ACKCITY Music, is a division of ACKCITY (Read about about Ackcity here). The blog is planning a a weekly music competition where artiste can submit their songs while our audience will vote for their favorite artiste or song of the week. 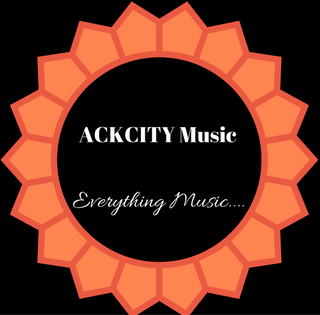 Interested artistes can send their songs to ackcity@gmail.com. All songs must come in MP3 format and video should be submitted in MP4 format. ACKCITY Music... where you get everything music; downloads, videos, beats and lyrics of all music kinds from Hip hop to Inspirational/Gospel, enjoy and share. 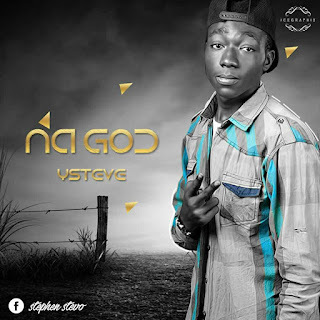 ACKCITY Music is updated at least once everyday with new songs that can be downloaded. We post songs requested by artistes, promoters and others who have rights to original music content. Leave comments below or send e-mail to ackcity@gmail.com for more information and enquiries.